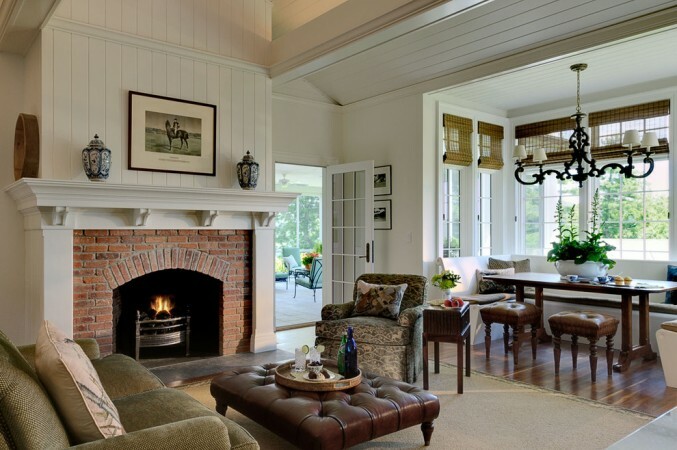 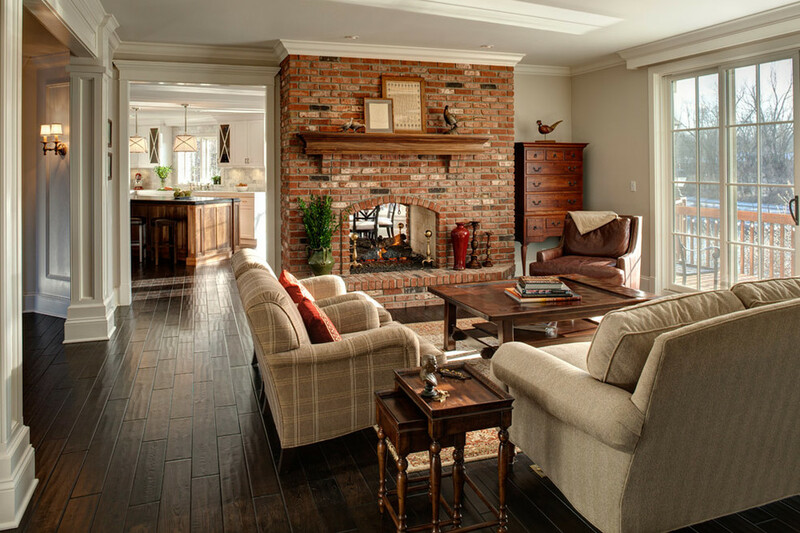 The fireplace is often the focal point of the living area of the home. 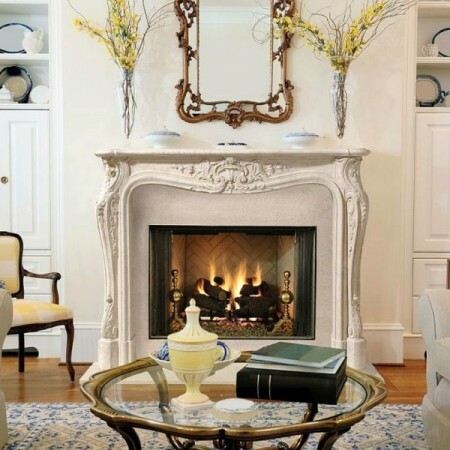 Draw more attention and heat up your fireplace with a stylish mantel. 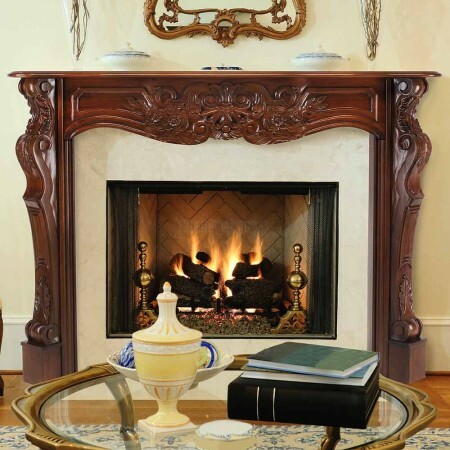 Try a traditional wood carved mantel or rustic natural wood. 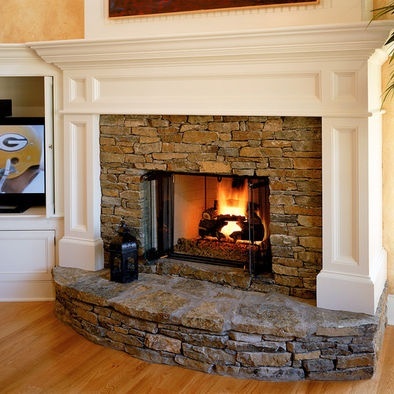 Install a classic stone mantel or a simple modern style. 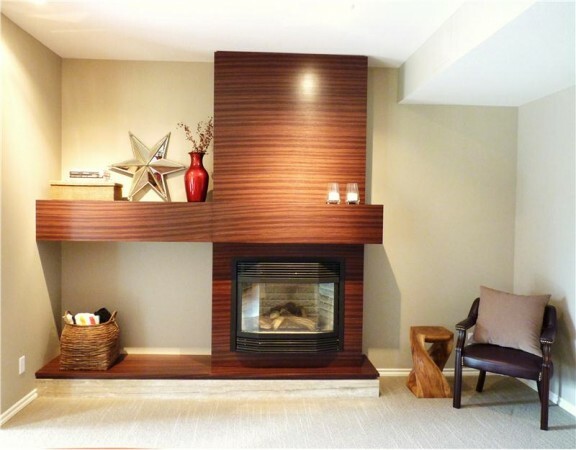 Even a simple shelf is a stylish option. Here are traditional, rustic and modern examples of mantels that are sure to lift your fireplace to greater appeal. 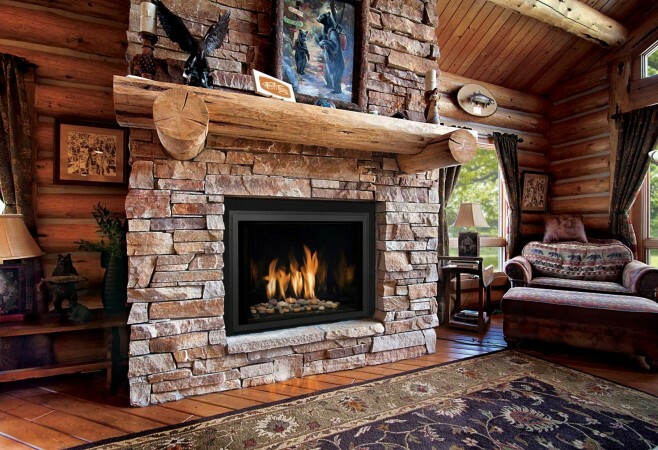 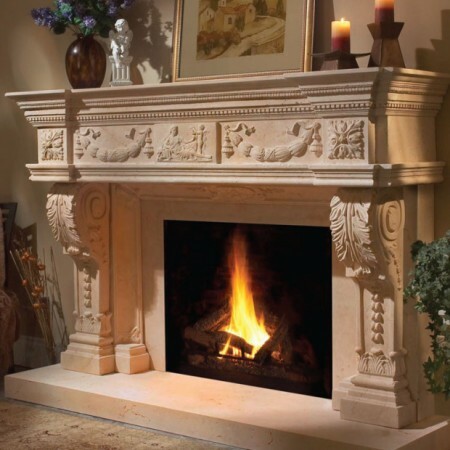 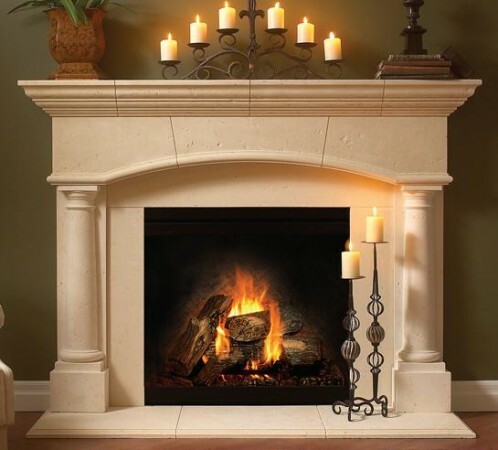 Traditional fireplace mantels have a classic appeal and enhance the overall appearance of the fireplace. 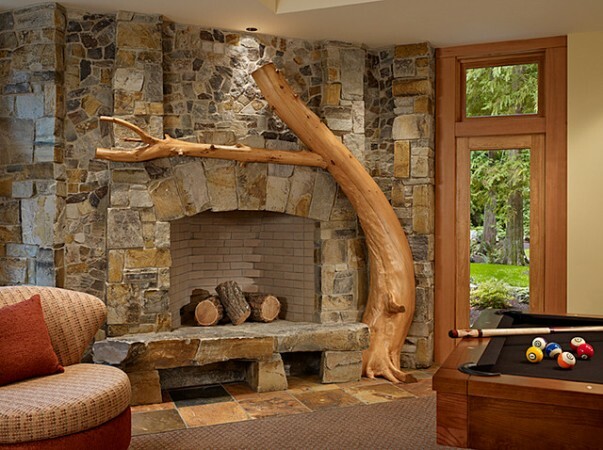 Carved wood, stone or composite materials make up these stylish choices. 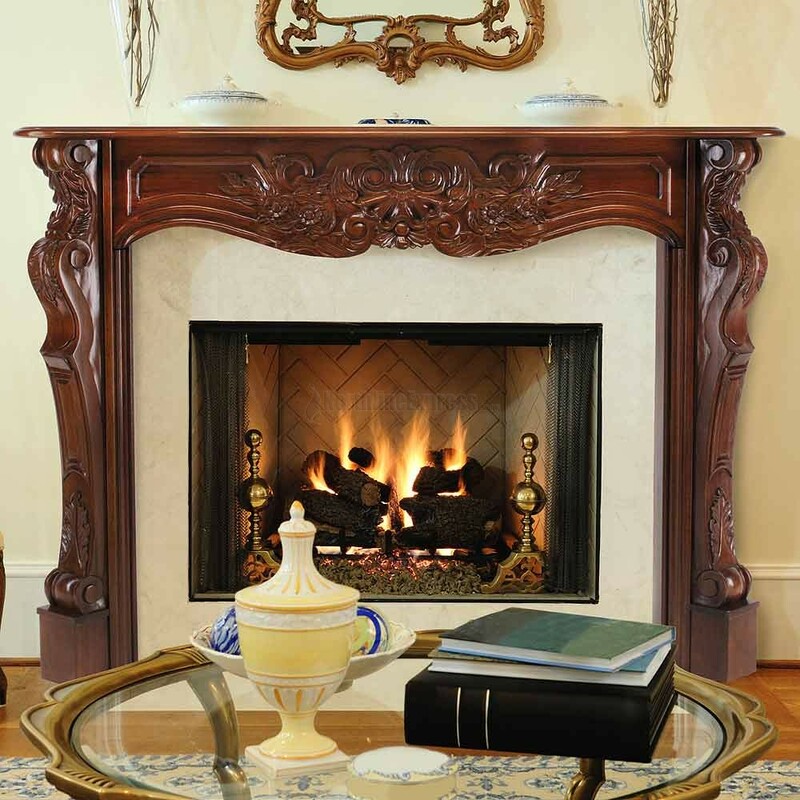 Classically lined or intricately carved mantels are the perfect piece for embracing the focal point of your room. 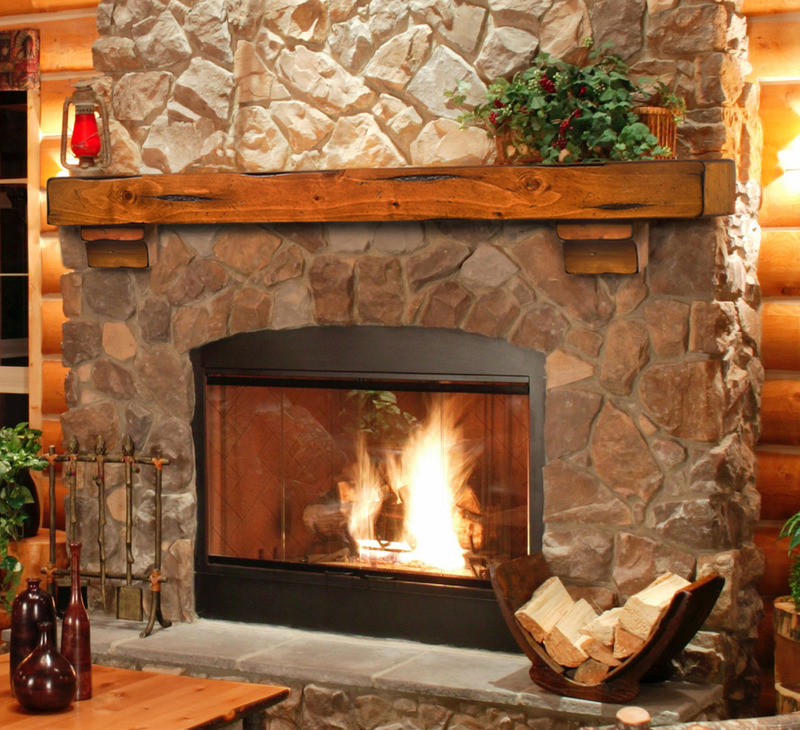 Rustic mantels have a charm that invites family and guests to gather around the fireplace on cool nights. 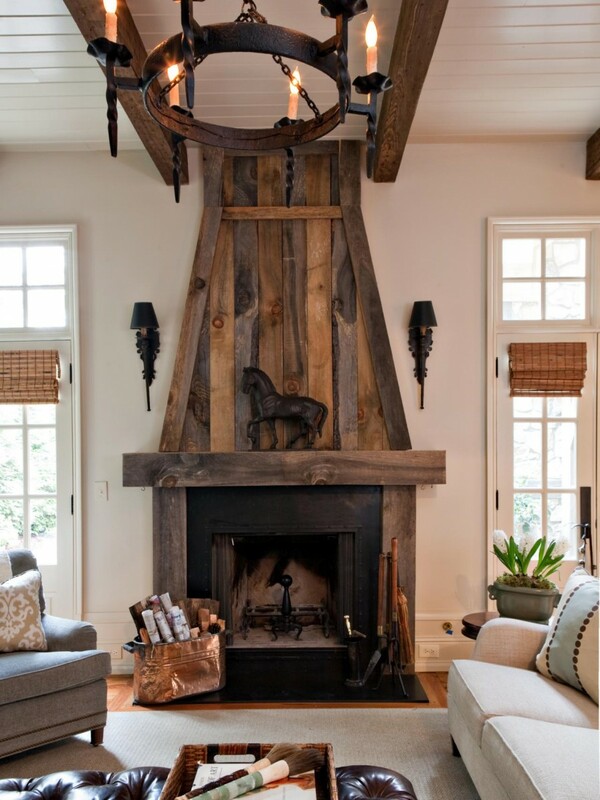 Natural woods are an appealing option for the rustic mantel. 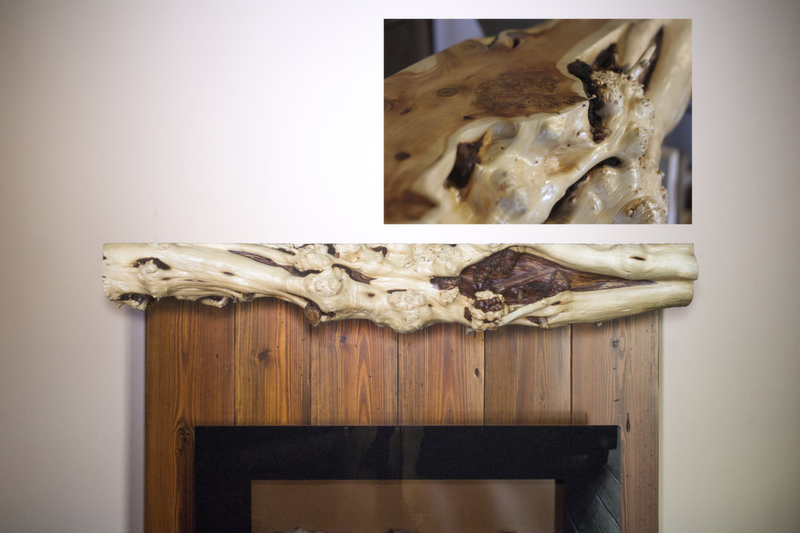 The unique character of each wood species is highlighted and adds a touch of nature to the home. 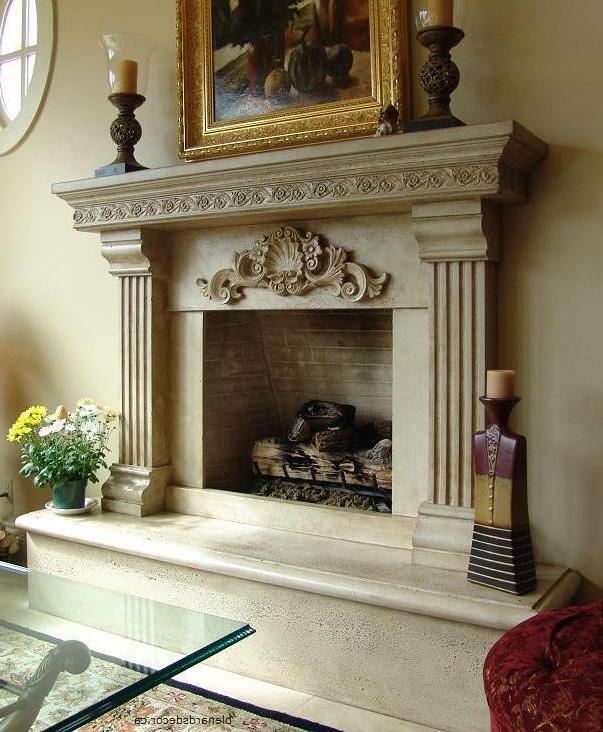 Simple shelf mantels give a finished look to stone and brick fireplace surrounds. 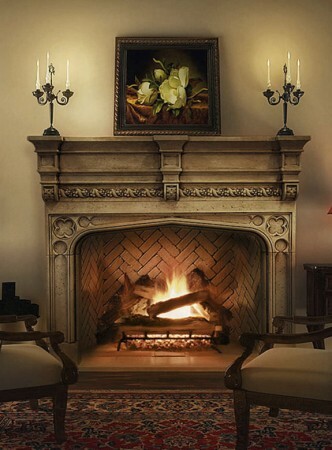 Any additional embellishments can be added with a mantel display and artwork. 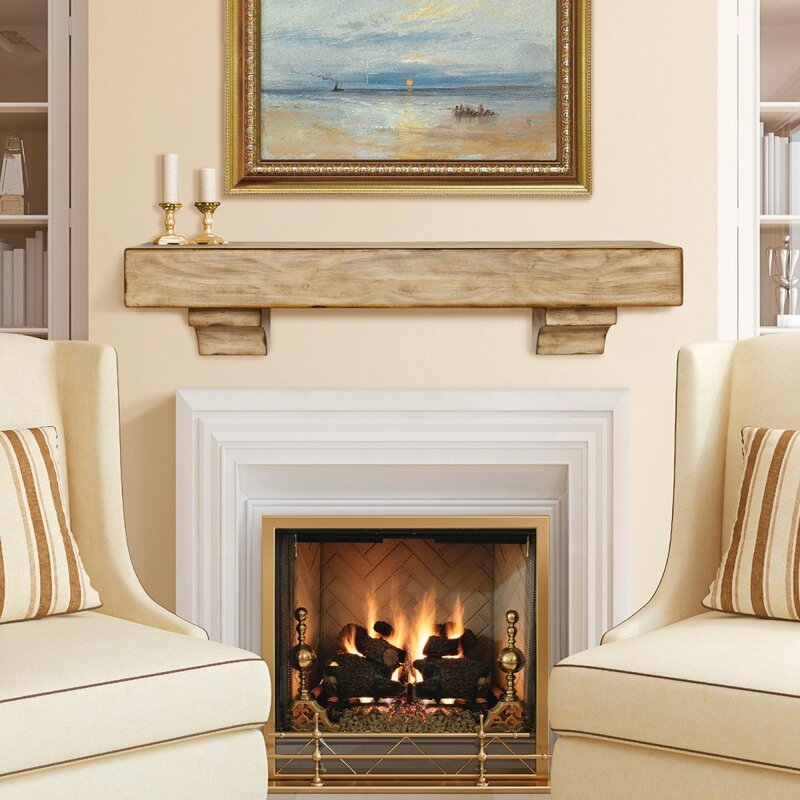 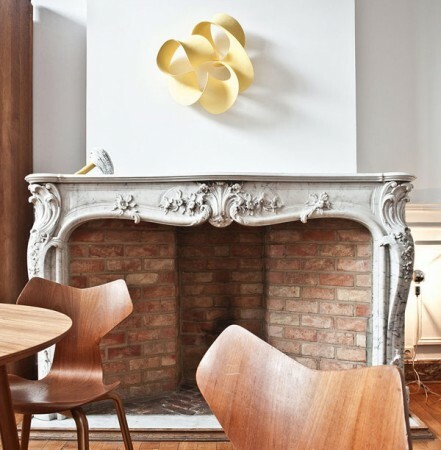 Modern mantels are sleek and simple for the most part. 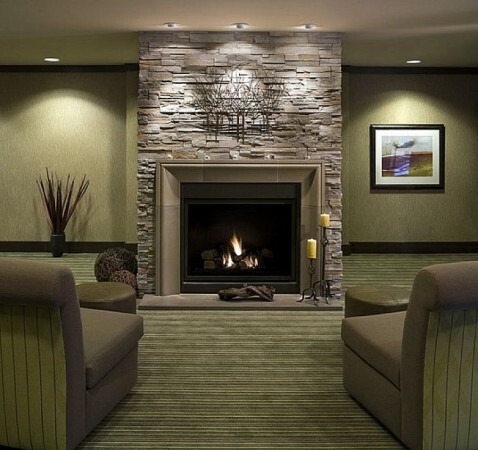 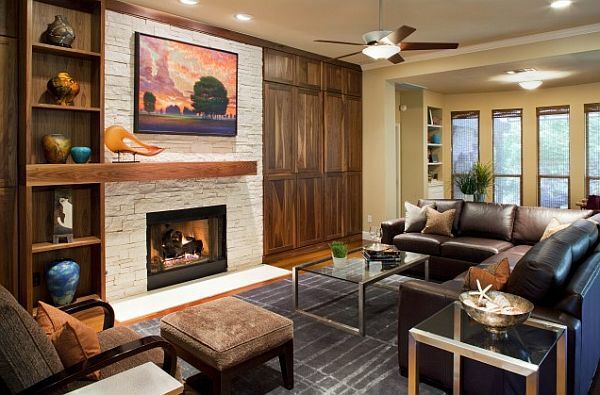 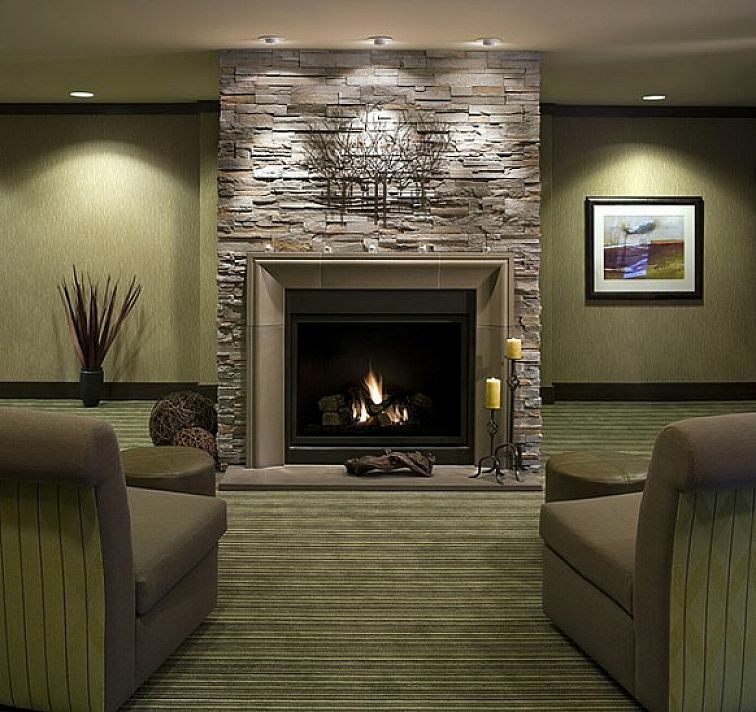 This style integrates well into contemporary rooms and offers a finished look to the fireplace. 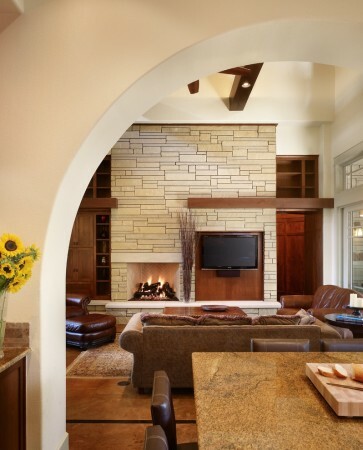 Asymmetrical designs work well with shelving units that surround the fireplace. 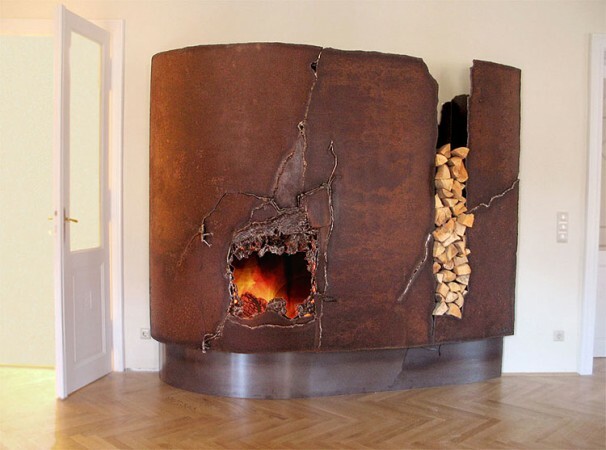 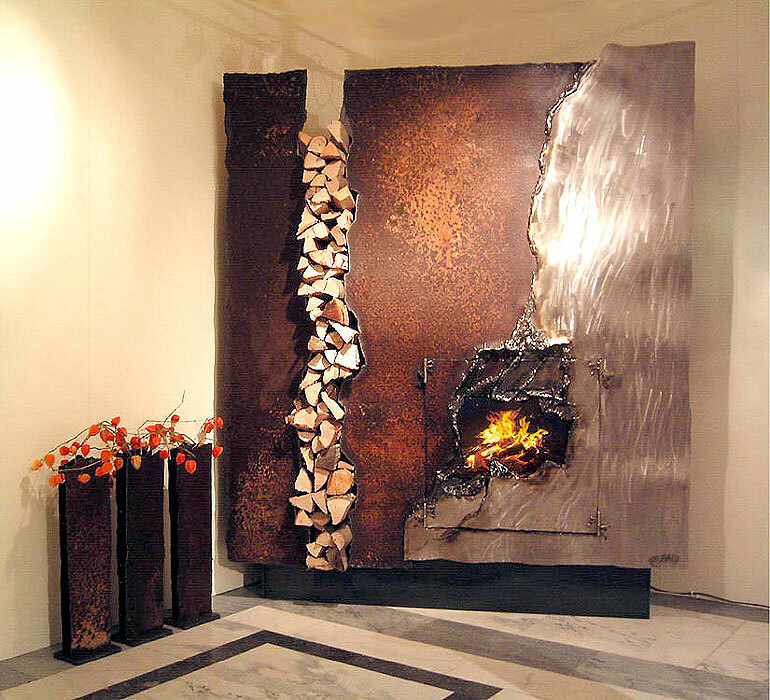 This gives interest and balance to the fireplace area when there are several elements. 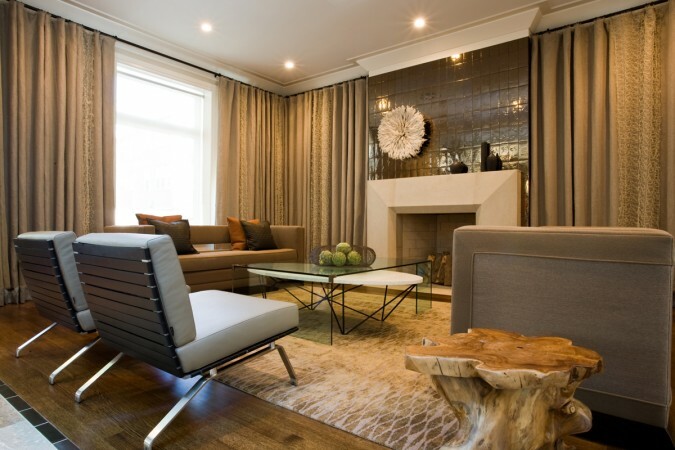 Overall, this is a very fresh and modern aesthetic. There are some fireplaces that just don’t require a mantel. 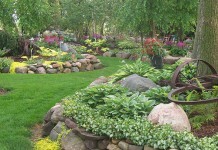 They stand out on their own and create quite a focal point for any room. 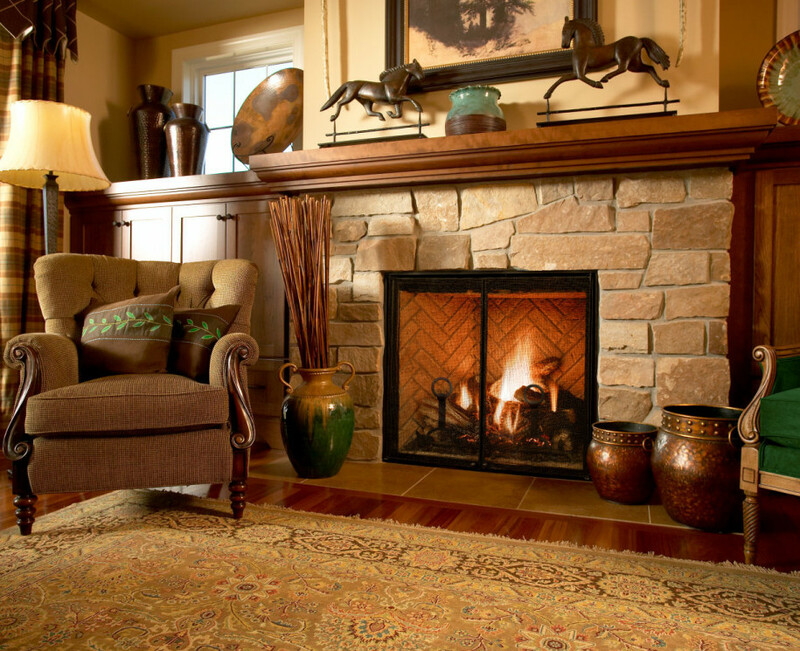 It’s that time of year again when we turn our thoughts to warm nights snuggled up next to the fire. Turn up the heat in your home with a statement-worthy mantel.